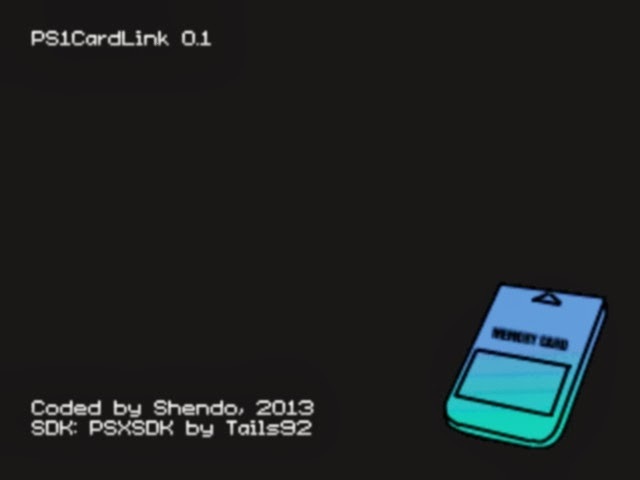 Those who own a serial cable for their PS1s are in for a treat. 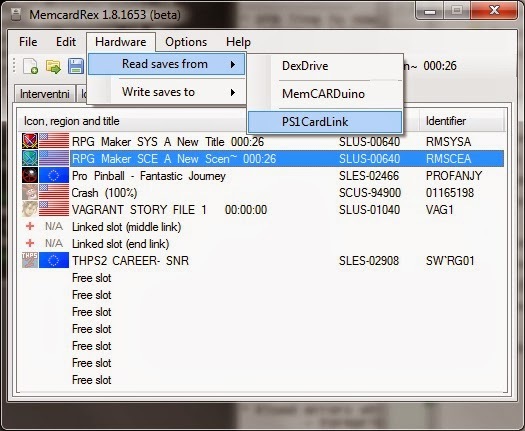 connected to PS1 and MemcardRex running on PC. Hi. 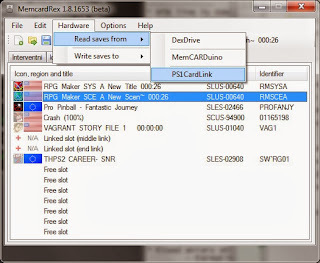 ISO comes bundled with the MemcardRex, in the hardware directory.